come see the giant waves of nazaré, its historic surroundings and enjoy relaxing in a perfect harmony with the sea. Offer of 3D Model "The Mystery of The Nazaré Wave"
A visit to Forte São Miguel (The Lighthouse) is like turning the pages of a huge book of memories and stories that are part of the imaginary and the past of the Nazarene people. 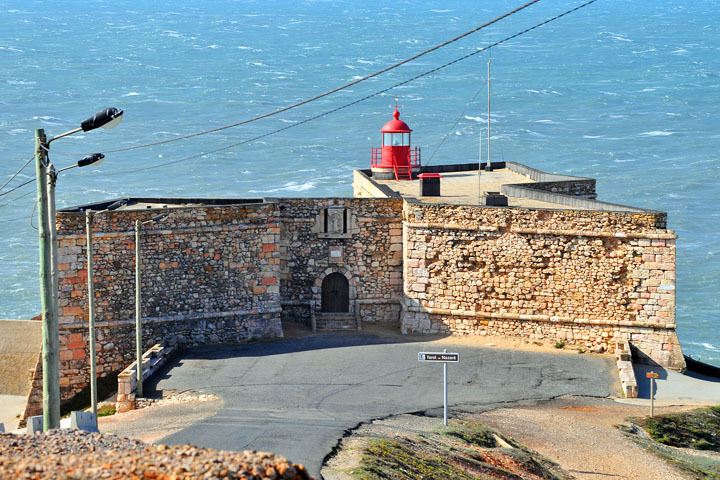 The Forte São Miguel (The Lighthouse) survived to the Napoleonic invasions, where they took refuge enemy soldiers who fought against the population of the "Sítio" and "Pederneira". The invaders were only expelled from our country in 1811, becoming this monument a landmark of popular revolt and autonomy of the Nazarenes. Today framed with the Nazaré Canyon and the Giant Waves of Nazaré, the Forte São Miguel (The Lighthouse) is an important milestone and one of the must-visit points in Nazaré. 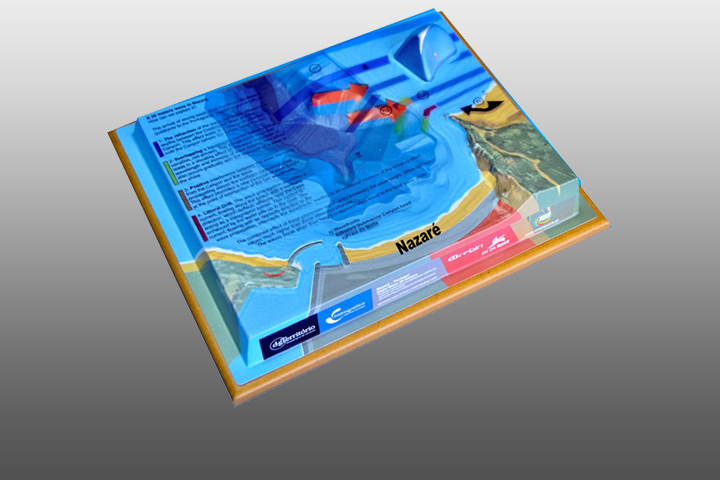 3D Model - "The Mystery of The Nazaré Wave"
Offer of 3d model of The North Canyon of Nazaré entitled "The Mystery of The Nazaré Wave". 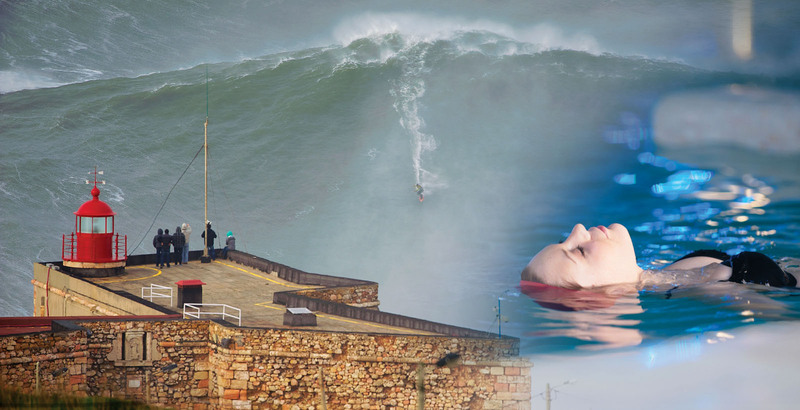 Understand in a simple and practical way the whole process leading to the formation of the world-famous giant wave of Nazaré. Reproduction with the permission of the Hydrographic Institute.